Police in the Netherlands have arrested seven men over an alleged plot to carry out what they describe as a major terrorist attack involving guns and explosives. Police say the men were trying to source AK47s, hand grenades and bomb materials to carry out their attack. The men, aged between 21 and 34, were arrested on Thursday. Three had been arrested previously for trying to travel abroad to join foreign militants. Prosecutors say the man at the centre of the group is a 34-year-old of Iraqi origin, who was convicted in 2017 for trying to travel to fight for the Islamic State group. They say they were tipped off about the plot in April 2018 by intelligence services, who said the main suspect wanted to target "a large event in the Netherlands where there would be a lot of victims". 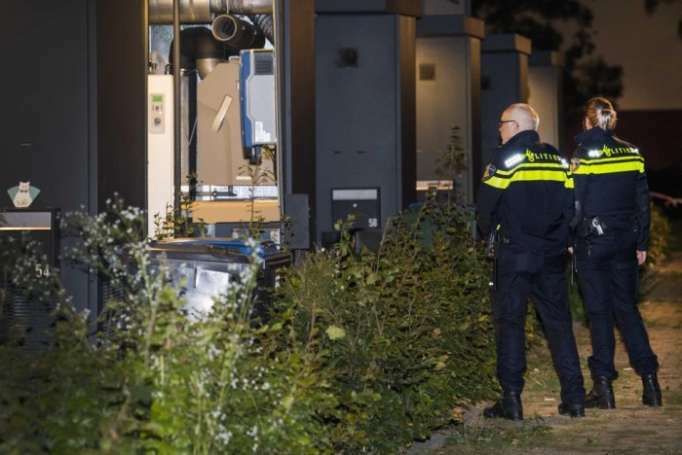 The seven men were arrested in the central city of Arnhem and southern municipality of Weert on Thursday afternoon by anti-terrorism teams from the country's Special Interventions Service (DSI). Prosecutors believe the suspects wanted to carry out twin attacks involving a bomb and gun attack at an event and a car bomb detonated elsewhere. "The suspects were in search of AK47s, hand guns, hand grenades, explosive vests and raw materials for several [car] bombs," prosecutors said in a statement. Prosecutors say they were allegedly seeking firearms training and were arrested in possession of five small handguns. The National Coordinator for Counterterrorism and Security (NCTV) told local media in a statement that the arrests reflect the "realistic" risk of attacks in the country. The threat level in the Netherlands is currently set at four out of a maximum five. Earlier this month a jihadist was shot after stabbing two American tourists in Amsterdam.